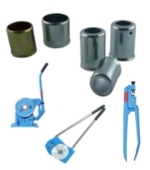 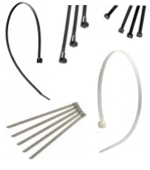 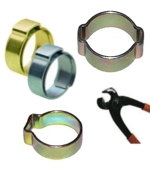 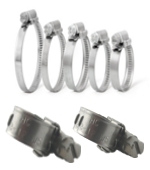 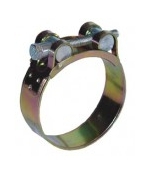 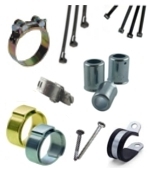 Various types of Hose Clamps, 2-Ear Clamps, Tools, etc. 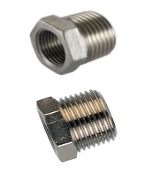 The hose assembly of fittings can be very different. 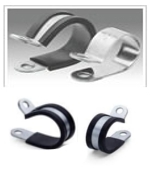 Depending on the purpose, the medium used, or pressure tubing various clamp procedures are used.